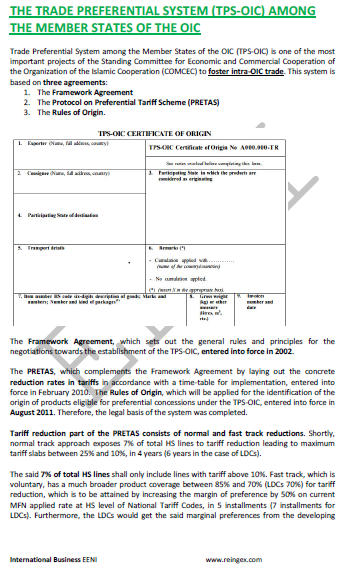 Trade Preferential System of the Organisation of Islamic Cooperation. 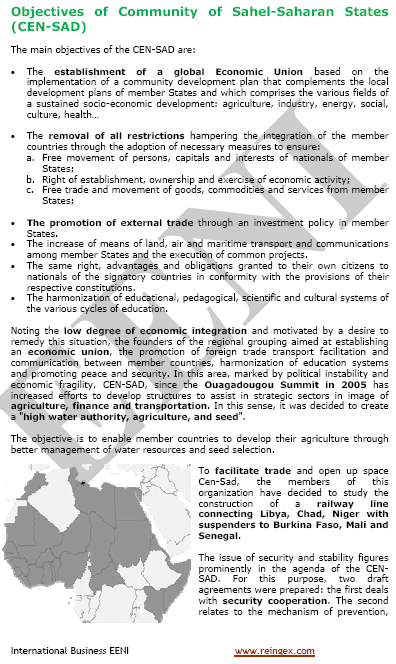 Syllabus of the Program: Arab Maghreb Union (AMU). 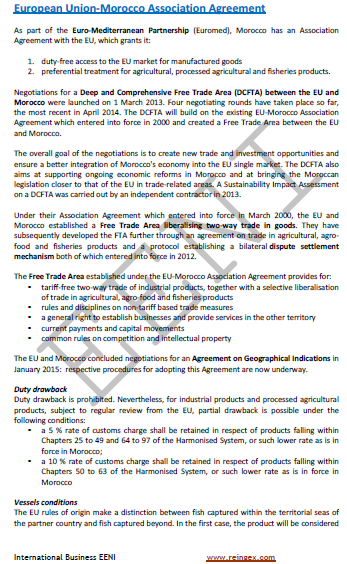 Agadir Agreement (Arab Mediterranean Free Trade Agreement). 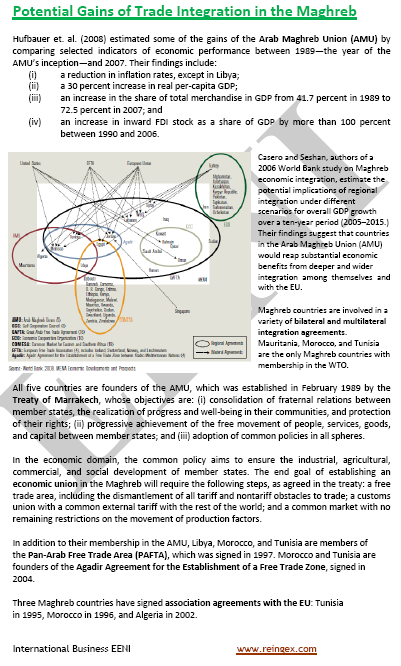 Syllabus of the Program: European Neighbourhood Policy of the European Union. 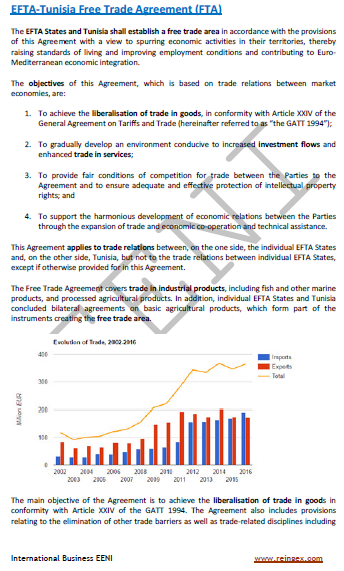 Centre Islamic for the development of International Trade (CIDC).